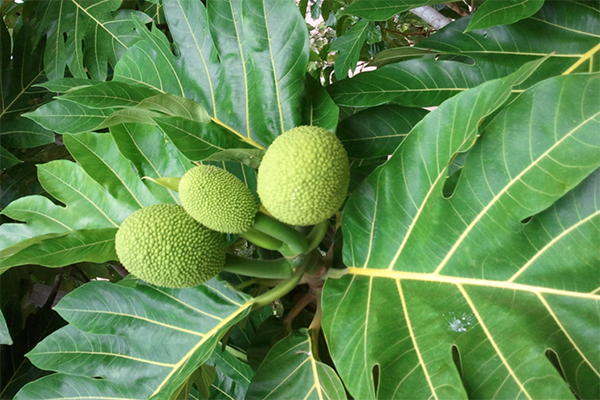 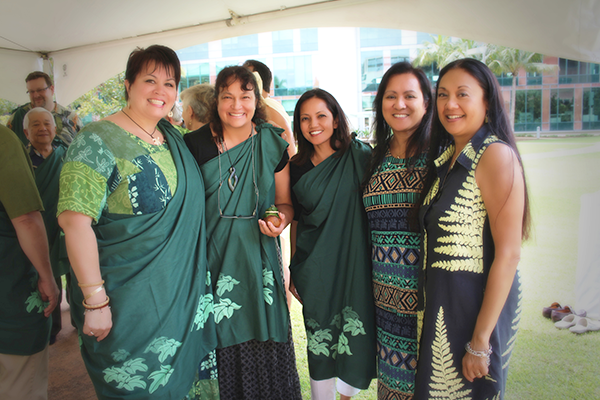 The Native Hawaiian Center Of Excellence (NHCOE) is part of the Department of Native Hawaiian Health at the University of Hawai‘i John A. Burns School of Medicine (JABSOM). 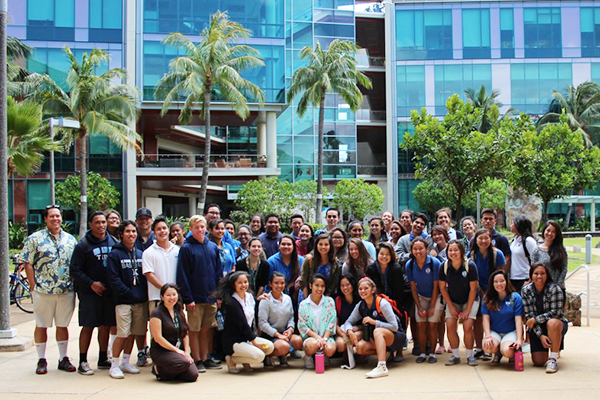 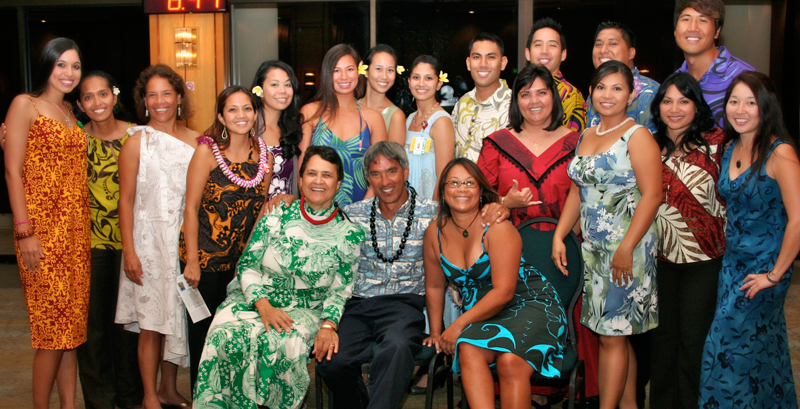 The mission of NHCOE is to promote the physical and mental health of all Native Hawaiians by recruiting students into the health professions, conducting health disparities research, promoting faculty and student development, implementing cultural competence development training, and disseminating information resources relevant to the health of Native Hawaiians. 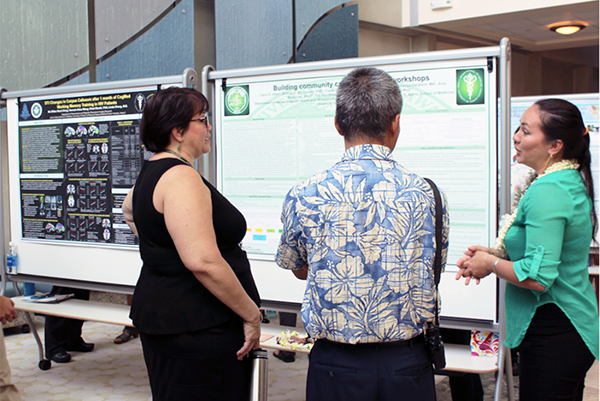 The mission of the Department of Native Hawaiian Health is to be an academic center of excellence committed to optimal health and wellness for all Native Hawaiian people through research, education, and quality health practices. 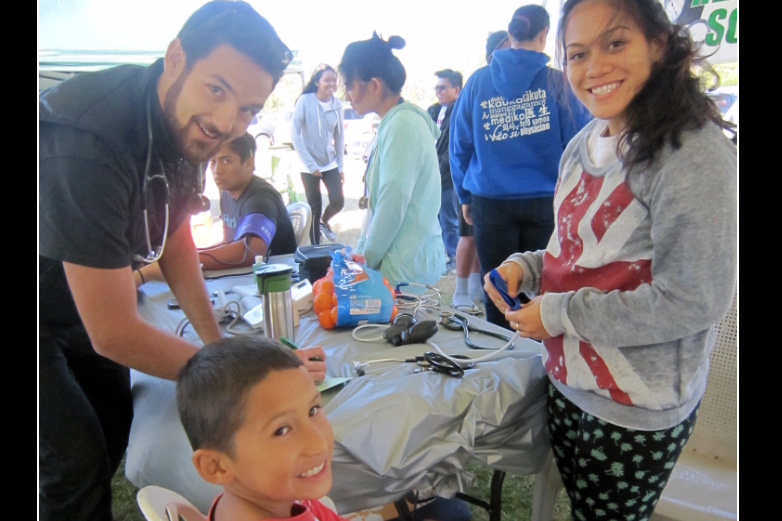 To accomplish this mission, the department actively seeks out partnerships with organizations in the community who share our mission and vision. 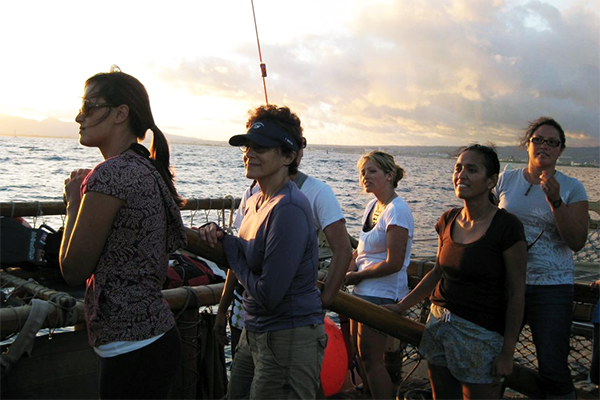 The Department of Native Hawaiian Health provides valuable faculty support and training opportunities that contribute to the success of the NHCOE.